We are counted amongst trusted names in manufacturing and exporting an exclusive range of CNG Compressor Parts for Refineries. Our offered range of CNG Compressor Parts are widel used by our clients for their vast features. These CNG Compressor Parts can be availed from us at very economical prices. 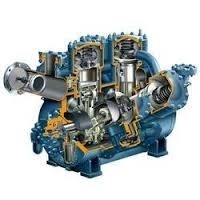 Our organization has come up with an extensive and most perfect quality array of Refrigeration Compressor Spares. These spare parts are quality assured and designed with the use of best tools they are used in refrigeration compressor. They are easy to install and best in class. They are stainless and available in cost effective rates. Air conditioning compressors of Frick, Super, Sinco, Kirloskar etc. 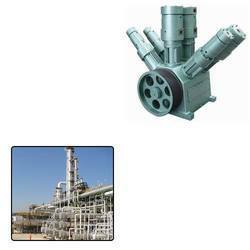 Looking for CNG Compressor Parts for Refineries ?